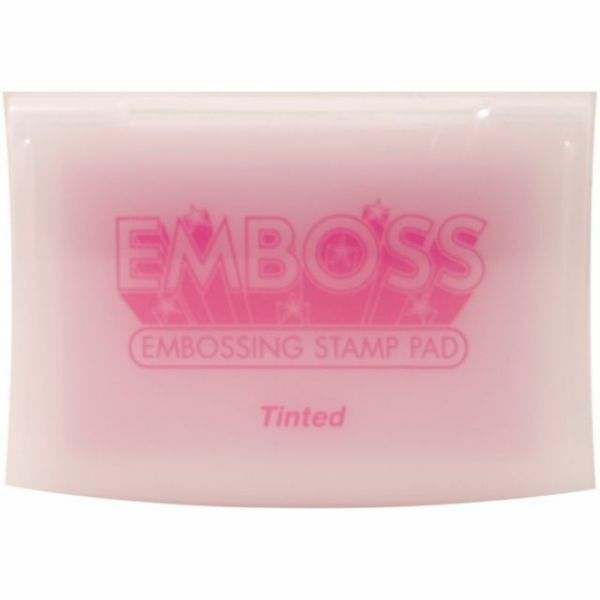 Embossing Pad Tinted - TSUKINEKO-Emboss Tinted Stamp Pad. The raised pad is perfect for inking even the largest stamps and the ink is slow-drying and water soluble so you have ample time to apply your embossing powder. 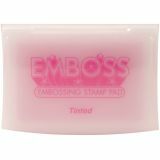 This package contains one light pink tinted embossing pad (3x1-3/4 inches). Conforms to ASTM D4236 and F963. Acid free. Imported.